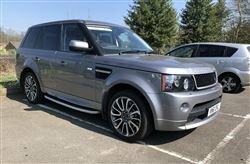 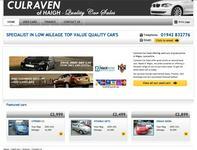 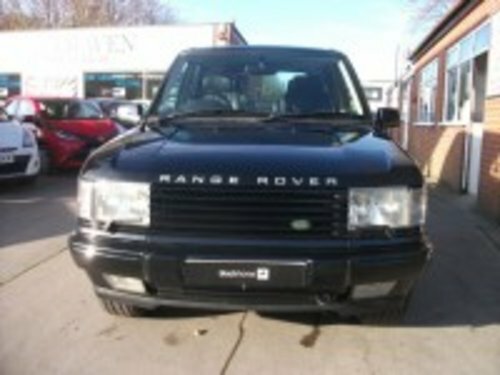 Land Rover Range Rover 4.6 HSE Petrol, 5 Door Automatic. 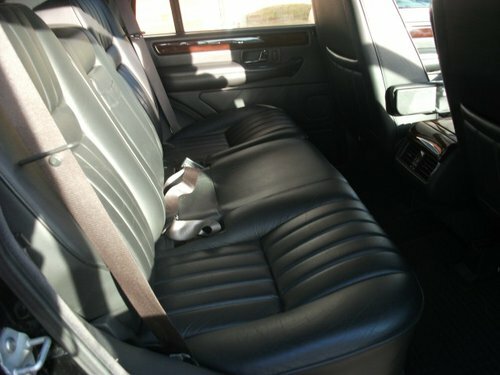 Most sought after AUTOBIOGRAPHY MODEL. 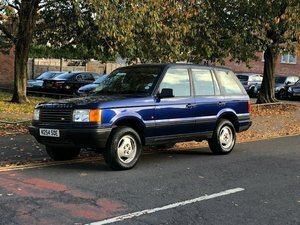 38,000 Miles, Petrol, 2 Former Keepers. 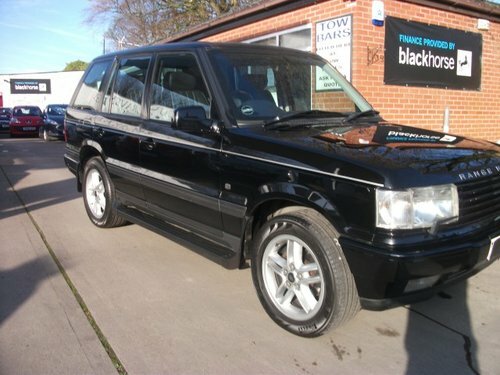 Great Classic Car Investment Opportunity. 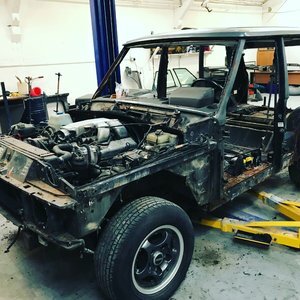 1983 Range Rover Classic Convertible! 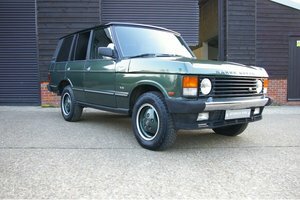 Very Rare and Stunning Range Rover Classic Convertible! 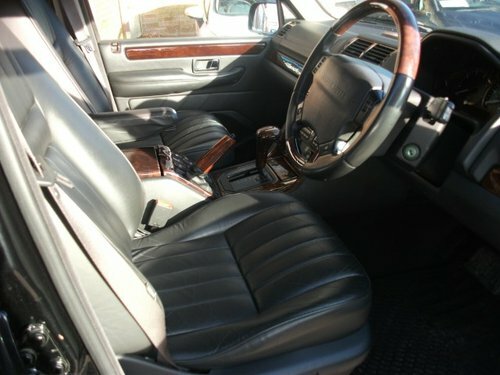 Swiss imported in 1985 and completly restored in 2014. 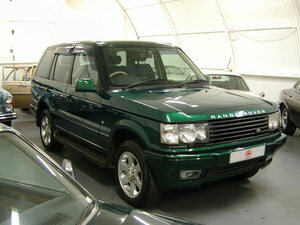 Original Convertible with Land Rover Warranty from December 1983. 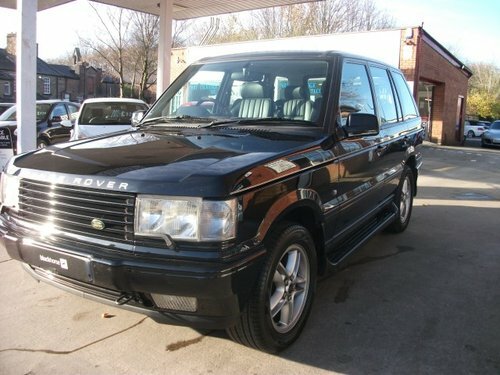 2000 RANGE ROVER P38 4.6 VOGUE RHD - COLLECTOR QUALITY!